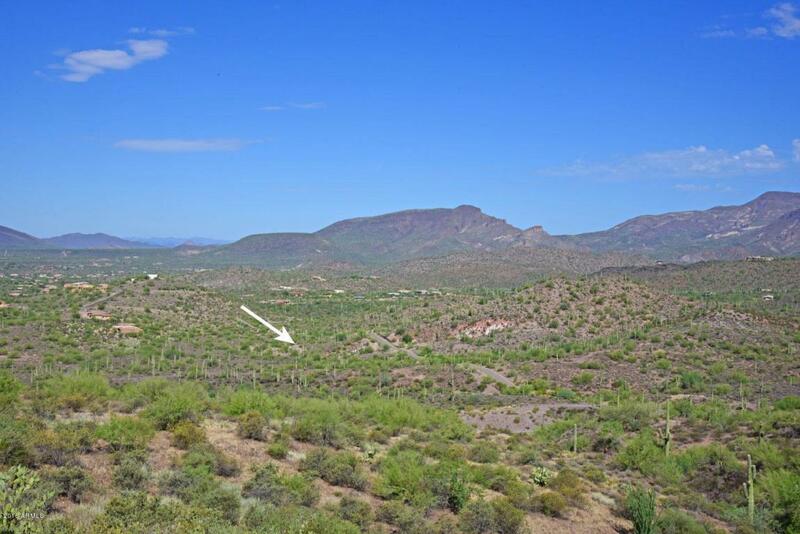 Enjoy the beautiful serenity of the Sonoran Desert from this custom home lot in Continental Mountain Estates. Lot # 9 is 4.37 acres with a large building envelope of 19,051 sf. Some of the best views of the Valley below. 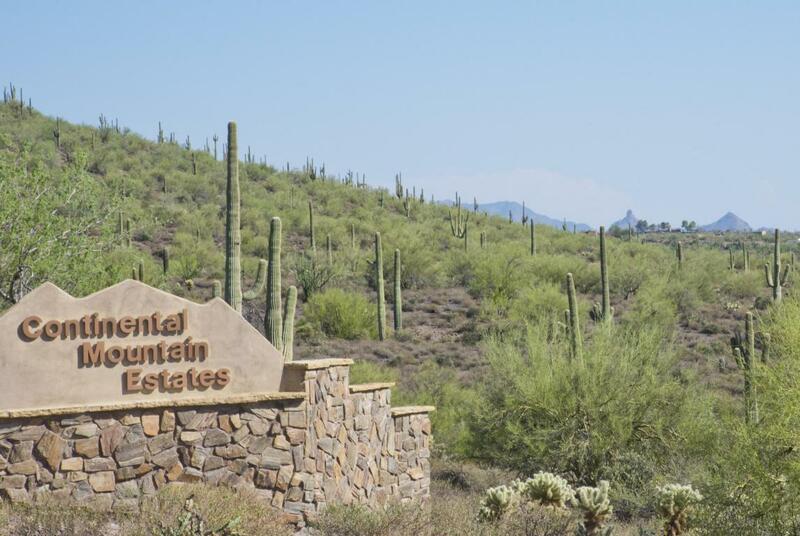 Continental Mountain Estates is a new exclusive private subdivision with 13 custom homesites, ranging from 4.37 to 7.87 acres. 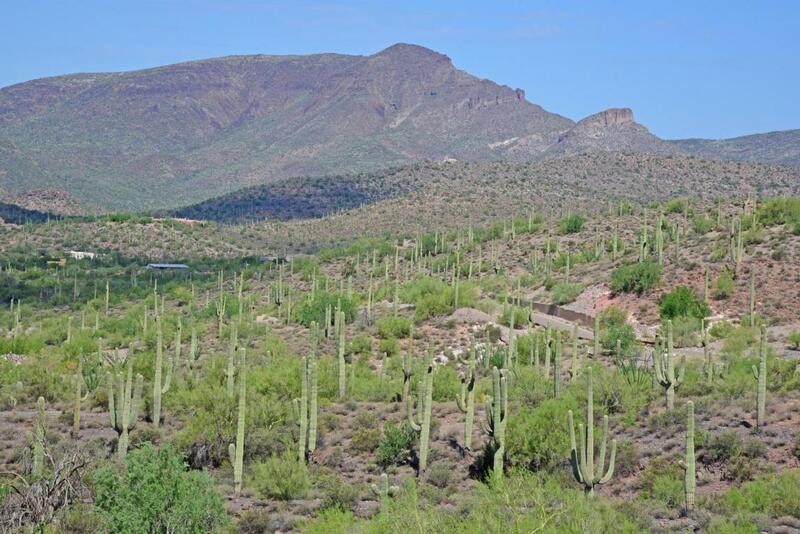 Escape from the ordinary and take in the stunning panoramic mountain and city light views overlooking Cave Creek, Carefree, and the Valley below. 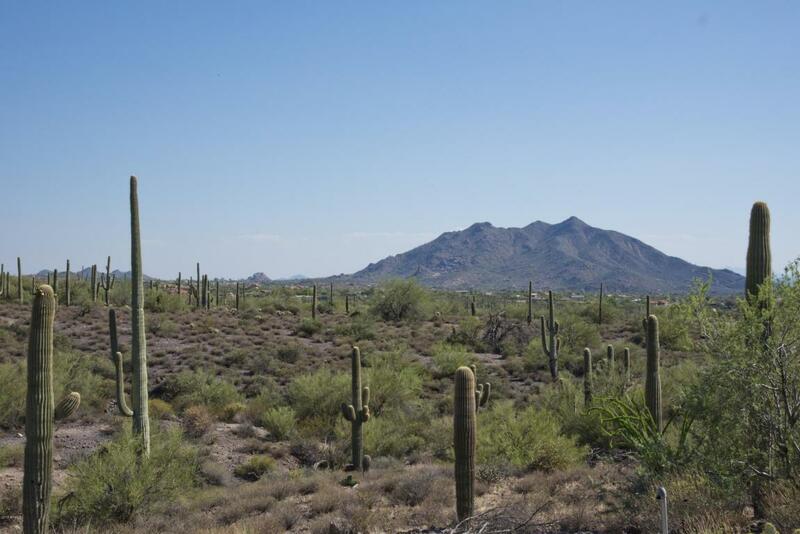 The Continental Mountain range provide the perfect backdrop for you to imagine and build your dream luxury estate. Each homesite is improved: paved streets, water, septic, and electricity. Public Report, Community Design Guidelines, CC&Rs, and Final PLAT available. Cross Street Cave Creek & School House Rd.